The drug development industry faces intense pressure to bring biologics and drugs to market more rapidly as well as to mitigate the risk of late-stage failure. Collapsing workflows can save days. 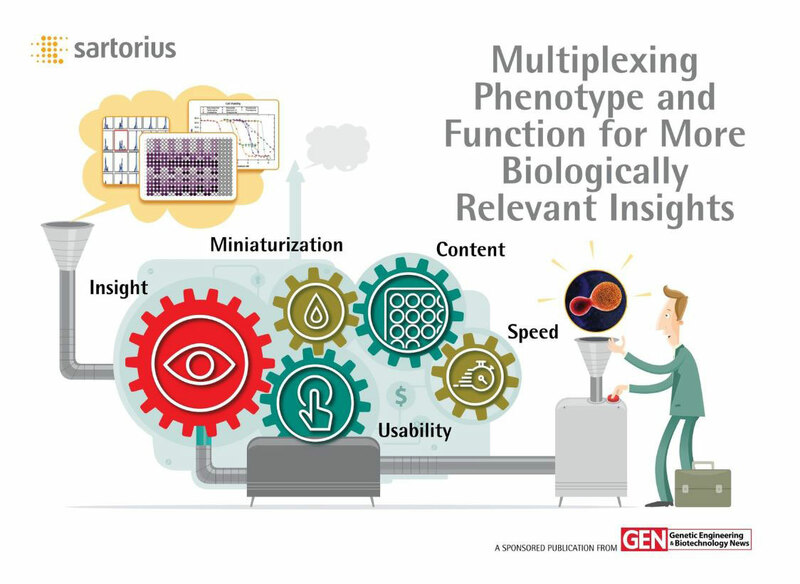 This new eBook features a collection of must-read articles that review technological advantages of a high-throughput flow cytometry platform built for screening.